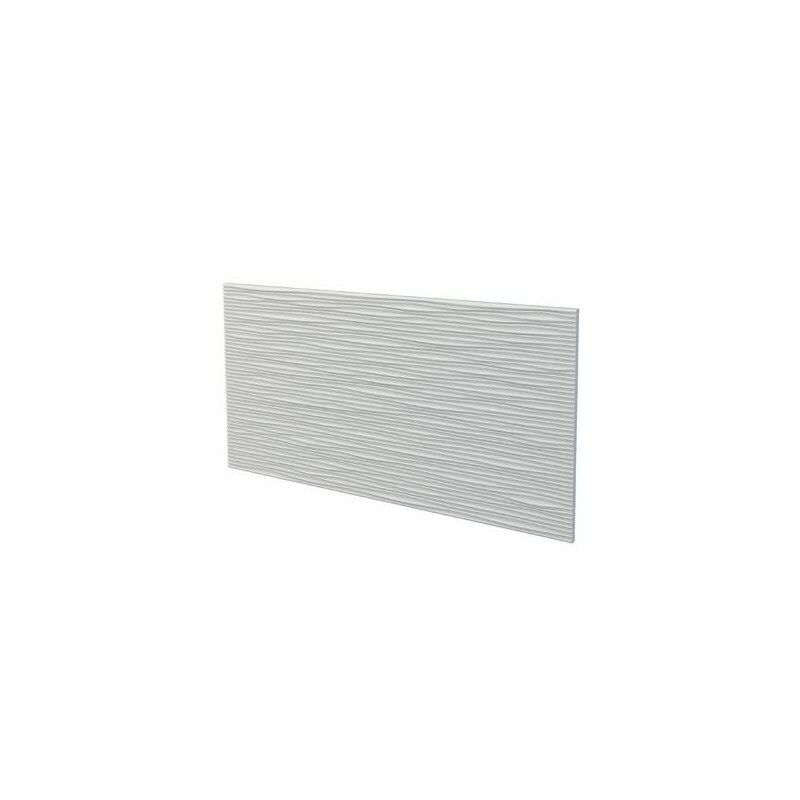 Here are the Wall Panel 3D Sahara panels designed by the French group NMC, the European leader in decorative moldings in polystyrene and polyurethane. 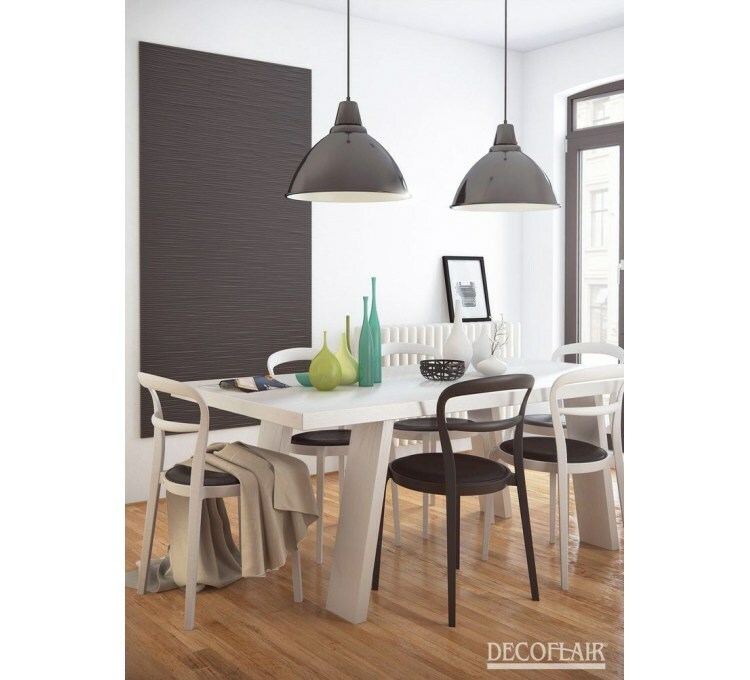 They will make your home very trendy by giving character to your walls. These products are sold in white and can be painted the color of your choice. 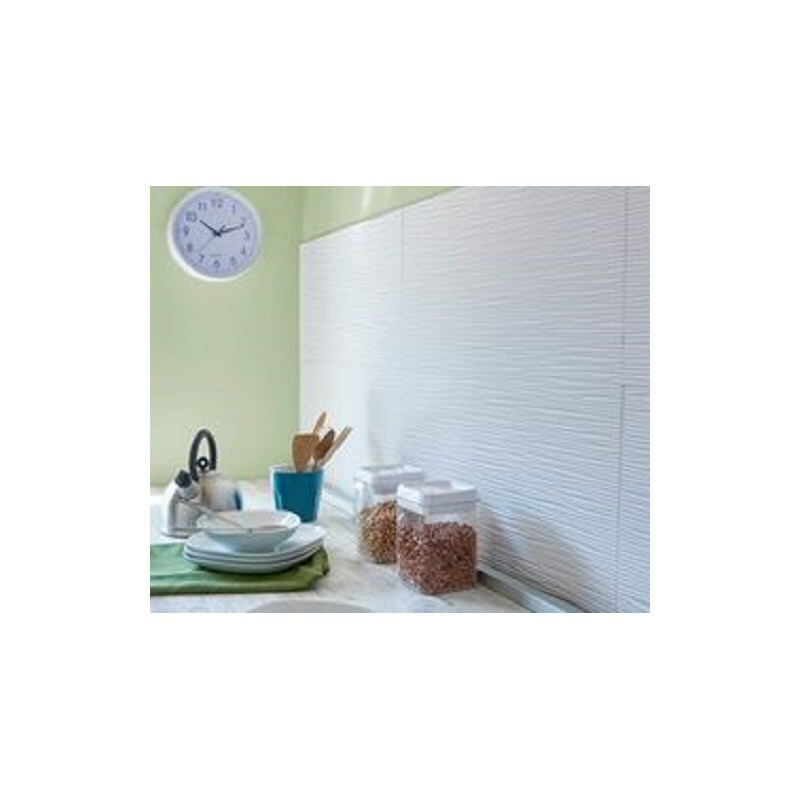 Each panel has dimensions of 76x38 cm and can cover a large area of ​​your wall. Their manufacture in rigid polyurethane will allow you to easily make your cuts in a clean way and without causing breaks in the material. They are sold blank and must be painted in the color of your choice, if necessary. 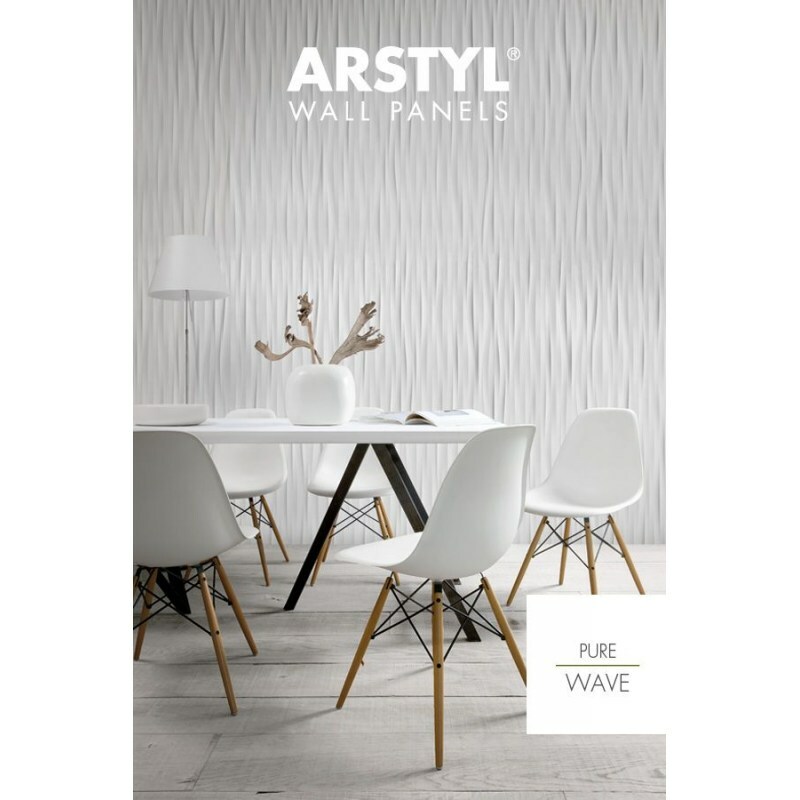 Each Sahara 3D panel pack contains two elements. Sahara NMC panels are made of polyurethane, so they have a primer at the factory, so you do not need to apply a coat of paint. This type of material is compatible with acrylic paints, paints and lacquer dilutable with water. The installation of a panel requires about 70 g of glue. Remember to bring extra tools, such as a sponge or a cartridge gun. NMC products are manufactured using materials of exceptional quality by French professionals according to drastic standards, guaranteeing you a result of great reliability. We use transportation partners to deliver our products and insure our merchandise 100%. The only thing we ask our customers is to check the condition of the pallet and its contents before acceptance of the delivery. If you have any doubt, refuse delivery and notify specific reservations on the waybill, otherwise we can not be held responsible if the goods shows significant damage.